Walmart Pre-Black Friday Deals LIVE NOW! 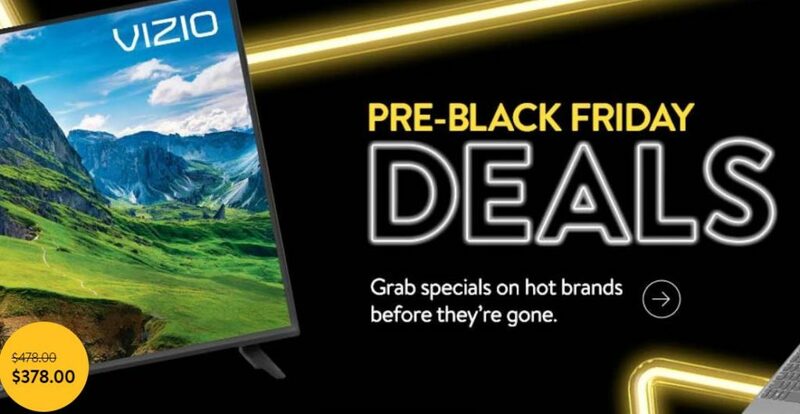 Head on over to Walmart where pre-Black Friday deals are now live! To make things even better, through December 31st, new customers only can get $10 off a $35 order by entering the coupon code ELLEN10 at checkout!